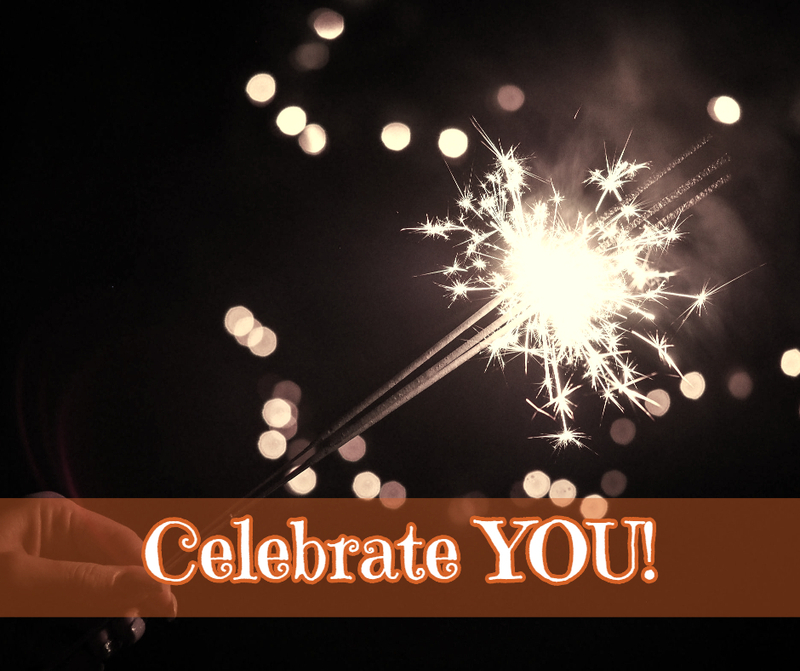 The Celebrate You® Extravaganza is Back! There's a certain magic that happens when you write down your dreams and goals. The Universe starts presenting opportunities that lead you to a life that's even better than you dreamed possible. But before you can write your dreams, you've got to have them in your heart. Do you have a safe space to dream? Are you surrounded by people who see your greatness and encourage your dreams? If your answer is "not so much", would you like to see what that feels like? You're invited to a day of unapologetic dreaming. A day of opening up to the Universe and partnering with magic. A day that holds laughter and self-discovery in an intimate setting. 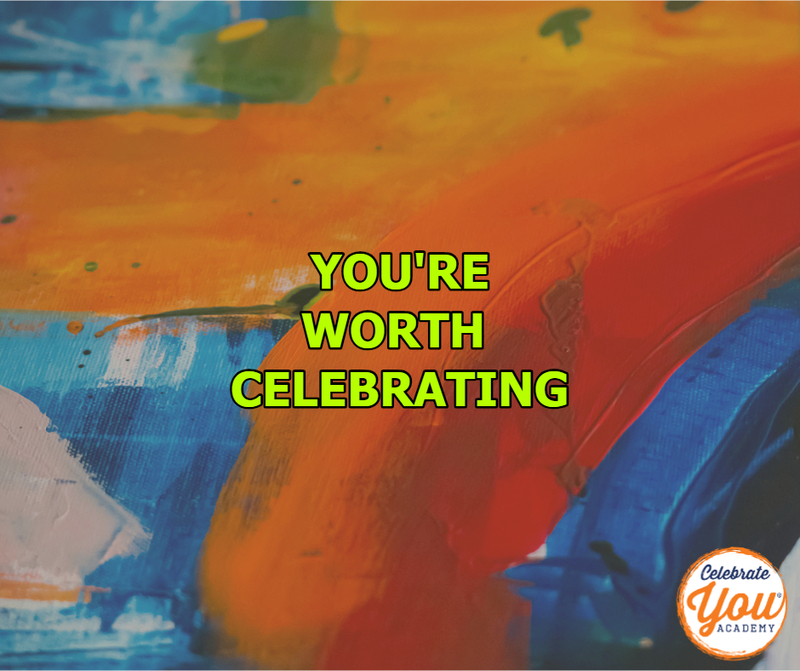 All these activities will be held in your Celebrate You® Workbook and you'll be able to review and reflect on them throughout 2019. You'll leave with excitement and clarity about your next steps. And best of all, you will connect with other souls on this path of living on purpose. There's a fear under the resistance and that fear has some valuable information for you. Maybe it's a tiny voice that says "I want this but I'm scared that I'll try and fail". Maybe that voice is louder and meaner and it's saying something like "Who do you think you are to celebrate yourself?" Celebrate is defined as "to take part in special enjoyable activities to show that an occasion or person is important." Come join me for a magical day of celebrating you. The next Celebrate You® Extravaganza is Sunday January 20th on Whidbey Island from 10am - 1pm.